Just because I write an anime blog doesn’t mean I just read manga and watch anime. I also enjoy comic books. 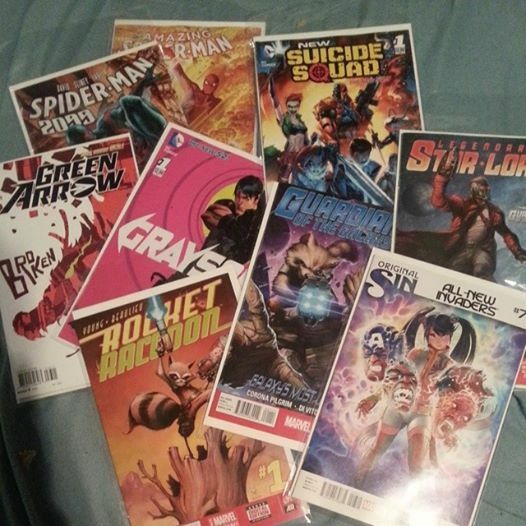 A lot of new comic books were released today. I mainly read DC and Marvel comics because that’s where all the great superheroes are at. 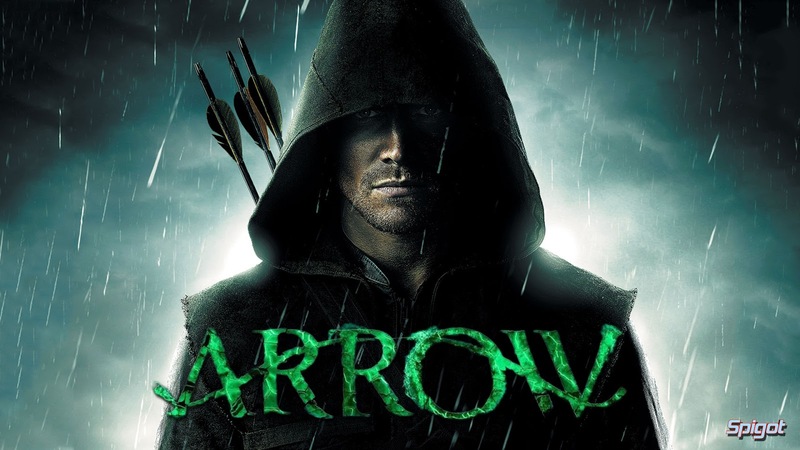 My favorite superhero is DC’s Green Arrow. Yes, I’m a huge fan of The CW’s hit TV show Arrow and I can’t wait for the third season along with the series premiere of The Flash. I’m really hoping to see more of the Suicide Squad and some cameos from major DC heroes and villains. If I were to choose between manga and comic books than I would definitely choose manga. I’m actually thinking of writing more about comic books. So don’t be surprised if you see more. Nishikawa Takanori, also known as T.M. Revolution, has tweeted that he will be the voice of the Silver Samurai in the popular kids anime Marvel’s Disk Wars: The Avengers. Nishikawa performs the OP/ED for the series. This is actually not the first time that Nishikawa has voiced an anime character. He voiced Heine Westenfluss, pilot of the orange Gouf Ignited, in Kidou Senshi Gundam Seed Destiny. He has also performed many of the opening and intro songs in the Gundam series. The Silver Samurai is scheduled to appear in the episodes that will air May 28 and June 4, 2014.